Finally, my exams for this period is done! Love the feeling afterwards, such a relief. Now I can spend the week-end just doing nothing (or not worrying at least). I want to get away, like for a city week-end, but a little to late to consider that now… Anyway, I got huge cravings of going to Paris when I saw this editorial, from the latest issue of Vogue Japan. 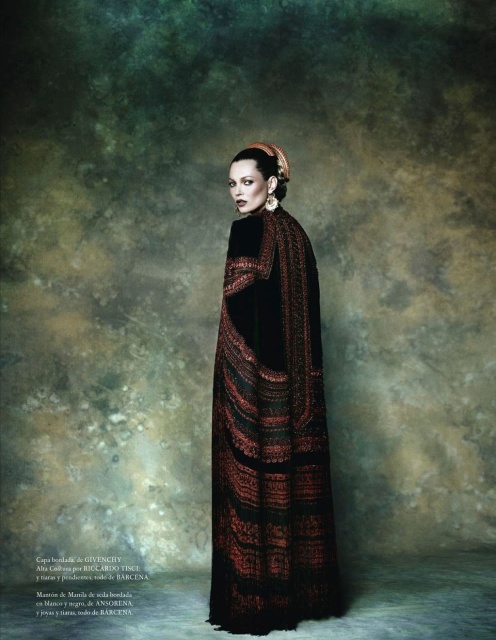 For their November 2012 issue Patrick Demarchelier has photgraphed Aymeline Valade in beautiful creations from Dior Haute Couture. The styling is by Melanie Ward. 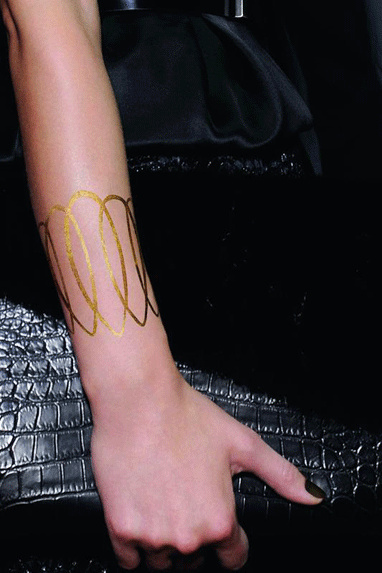 Dior has designed a line of temporary skin jewellery made from 24 carat gold micro particles. You can have them on your skin for three days before they fade away. It looks pretty cool but I am not sure of how wearable it is… But I do love the combination underneath – a thin gold bracelet with dark nails and an oversized black croco clutch. Camille Miceli has designed the nine pieces in this exclusive collection, which includes cuffs, chokers, earrings and bracelets. Okey, so this is no news really, but since the logo switch is going to happen soon I just had to post it. 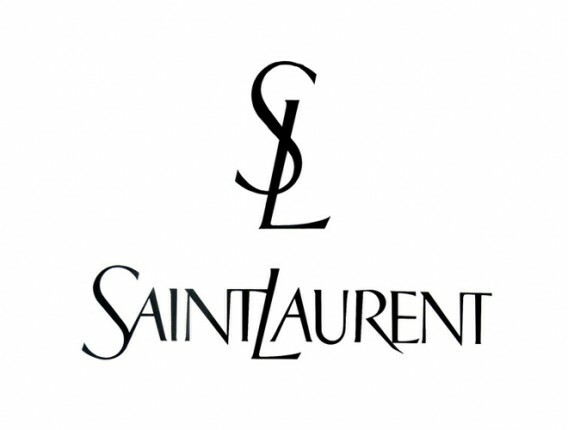 After 45 years, Yves Saint Laurent, changes its name to simply Saint Laurent Paris. The new Artistic Director, Hedi Slimane has decided to change the name. This is actually quite common within the fashion industry, to shorten the name of the brand. For example Dior was before Christian Dior, Balenciaga was Cristobal Balenciaga and Versace had the name Gianni Versace. Hedi Slimane has actually done this once before. When he arrived at the post as Creation Director at Christian Dior Monsieur he just turned it into (the name we are familiar with today) – Dior Homme (by Hedi Slimane). It’s actually quite geniuos. The brand gets alot of PR and create a massive buzz around them. Even though fans all over the world are furious and cries their hearts out because of the logo switch (yes, no more YSL-logos). To be honest, I really like the new name and the new logo that comes with it. It is sophisticated, elegant and has this cool vibe. And I love that the brand connect their origin ‘Paris’ to the name. One thing I am not so excited about though is that the entire creation studio moves to Los Angeles instead of remain in Paris. Not a good move there, Slimane – french clothing made in California, US…?